Valentine’s Day is coming very soon. 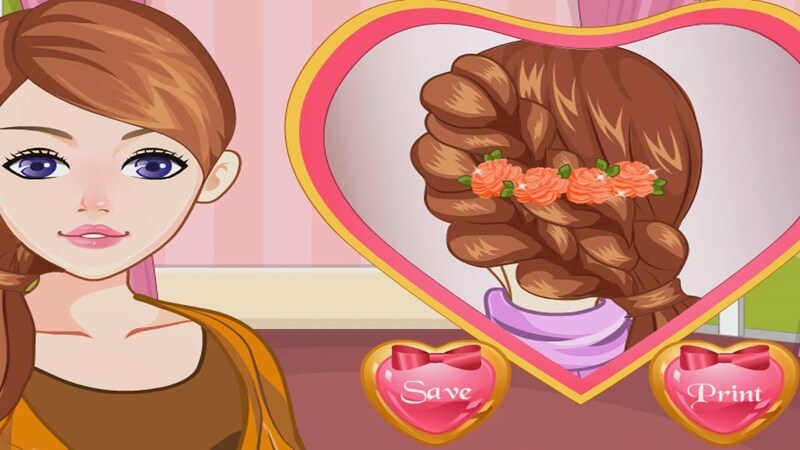 Help the dad of this charming girl to learn how to style her hair and make a new hairstyle for Valentine’s Day. Play at Friv2 online and have fun!